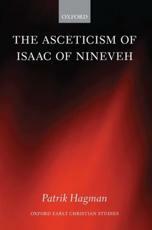 ← Stanley Hauerwas: Dispatches from the Front. Theological Engagements with the Secular. 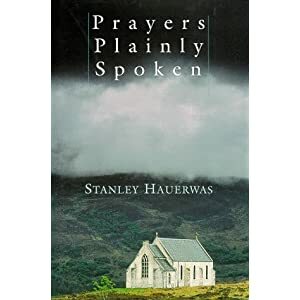 Stanley Hauerwas: Prayers Plainly Spoken. Students began asking me for copies of my prayers. It was as if the prayers were more important to them than the lectures. I was not sure what to make of that. Some students even asked me to collect my prayers in a single volume to see if I could get them published. So I did. This discribes the book rather well. The prayers are very Hauerwasian, of course, although one should not make the mistake to expect this to be a book of jokes. This is very serious business. Some of these prayers are hard, not in the sense of being cruel, but tough. I think this book can be very provocative to theologians who uses theology to keep a certain distance to ”religion”. I know it was for me. It is also very personal, again, not in the sense private, but in the sense that this is really Hauerwas talking to God in a very direct manner. Det här inlägget postades i Books read, Hauerwas. Bokmärk permalänken.